This artcie originally appeared on InStyle. As we age, our skin’s needs change. The acne-fighting cleanser you swore by in your 20’s probably is of no use to you in your 50’s. Just like how we alter what products we use in our skincare routines, the same goes for our makeup, too. 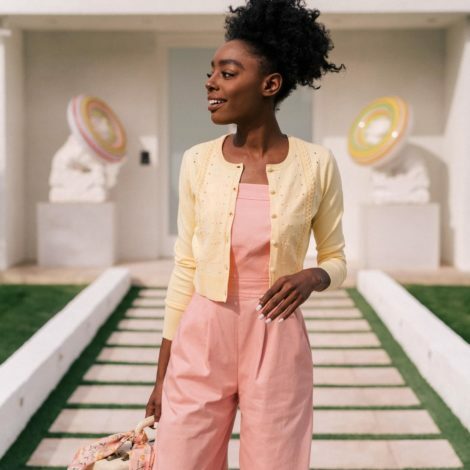 When it comes to finding the right foundation for mature skin, Williams suggests silicone-based formulas because “they can help with diffusing the appearance of various textures and help in longevity through the day.” A good skincare routine will also aid in combating common skin issues that mature complexions struggle with. Here, we’ve rounded up our favorite foundation formulas for mature skin. 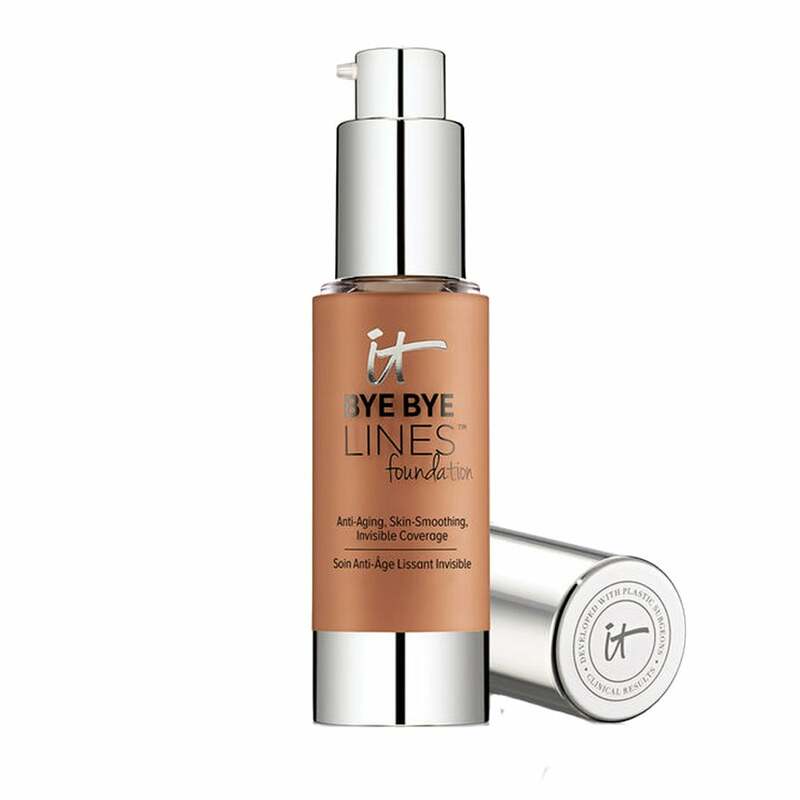 Thanks to a blend of anti-aging peptides and nourishing vitamins, this foundation-serum hybrid smoothes over fine lines and wrinkles and won’t accentuate them. 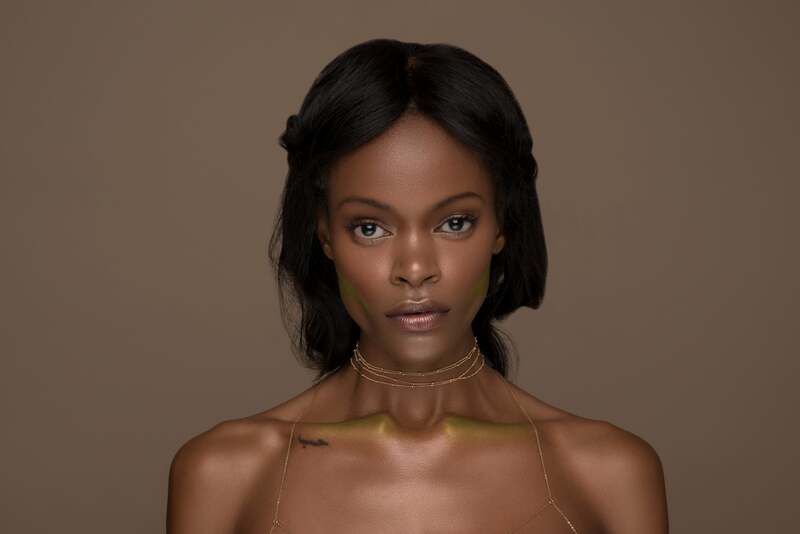 “Look for foundations with glow and light reflecting particles to them to add back what mature skin lacks,” Williams says. 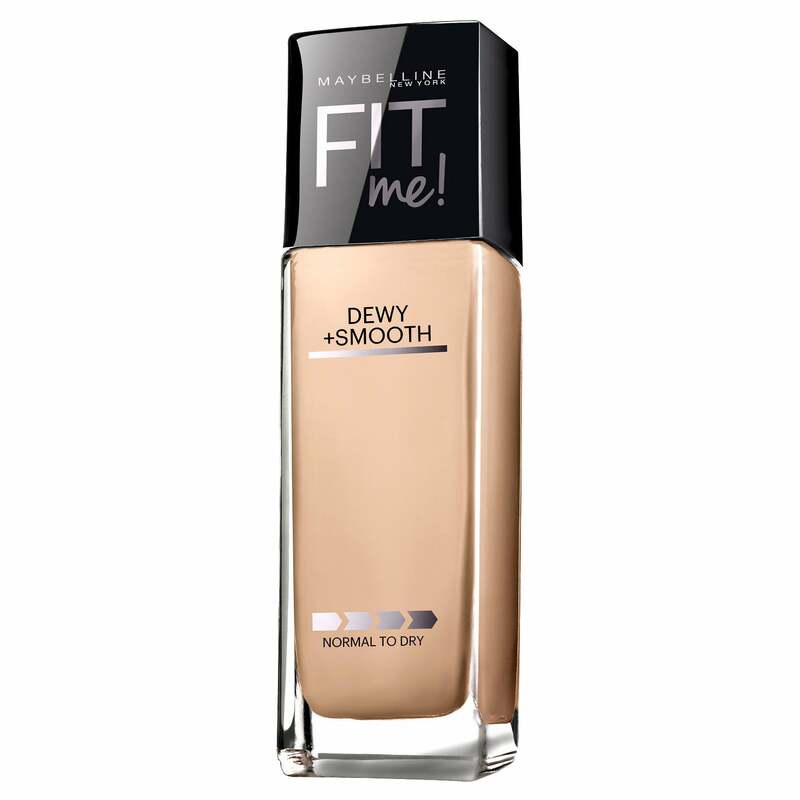 Maybelline is a drugstore favorite that leaves skin with a healthy—not shiny—glow. Looking for an alternative to a silicone-based foundation? 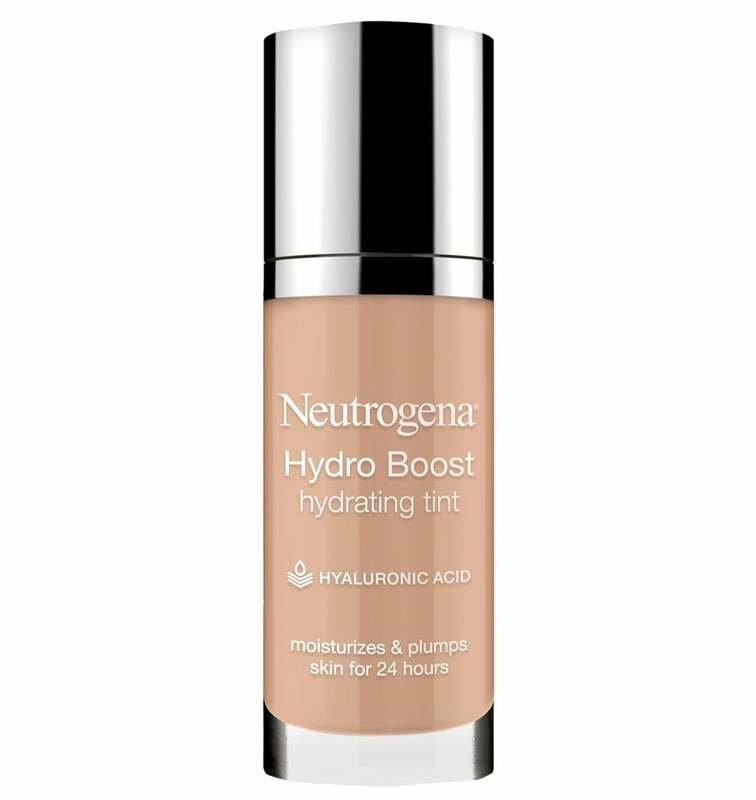 This Neutrogena formula is your match. It’s infused with super-hydrating hyaluronic acid which prevents the product from settling into fine lines by keeping dry skin moisturized and smooth. 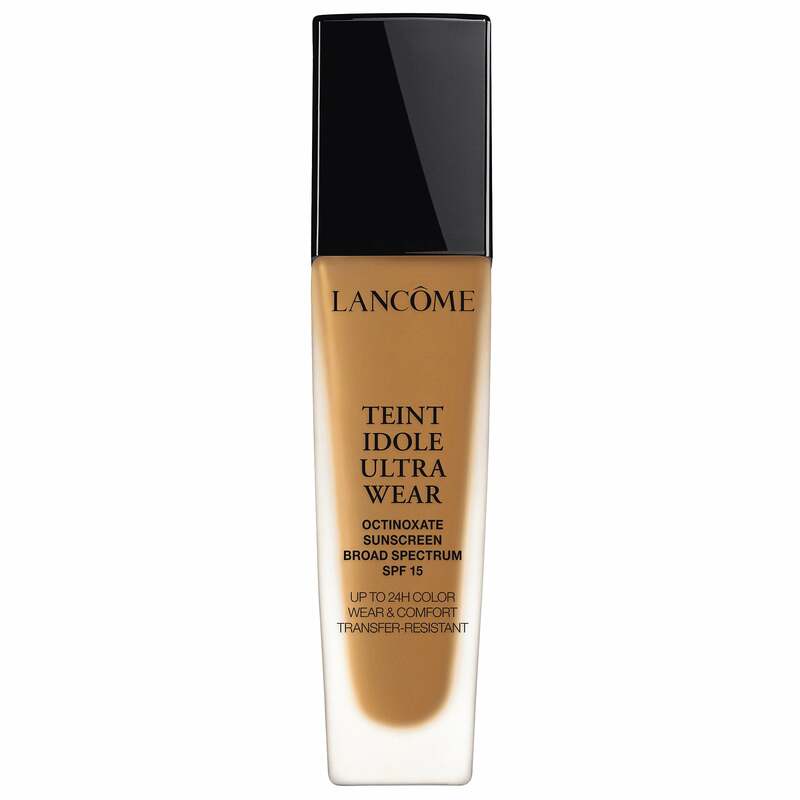 This oil-free formula offers medium to full-coverage that renders pores invisible for a smooth, even complexion. A CC cream will provide dry skin with hydration and even out any discoloration. 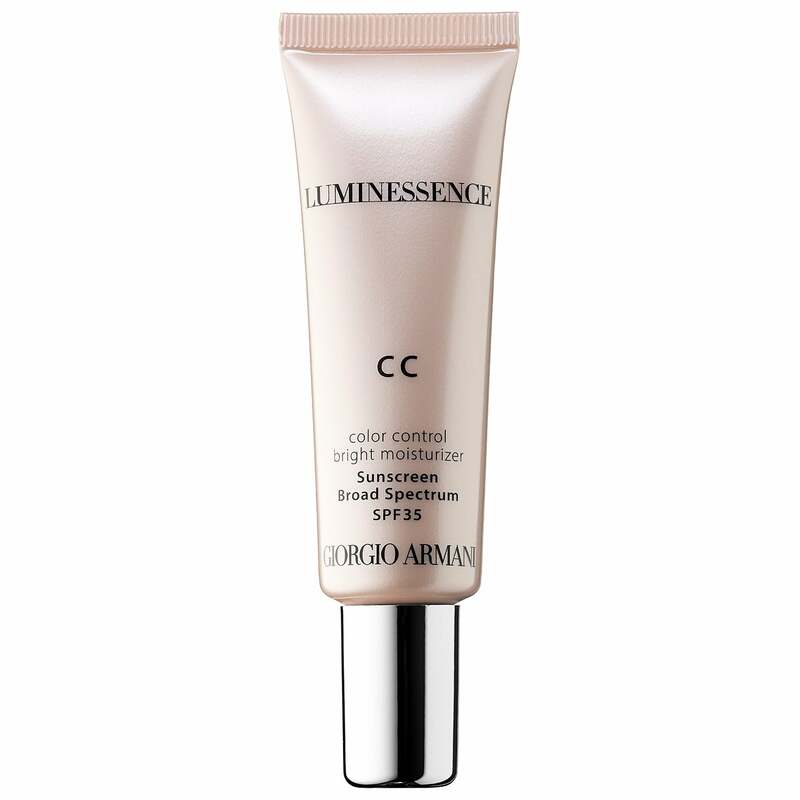 Bonus: Giorgio Armani’s tube also offers SPF 35 protection, too. Want a shine-free finish? Nars’s new demi-matte foundation glides onto skin and won’t emphasizes fine lines and wrinkles. 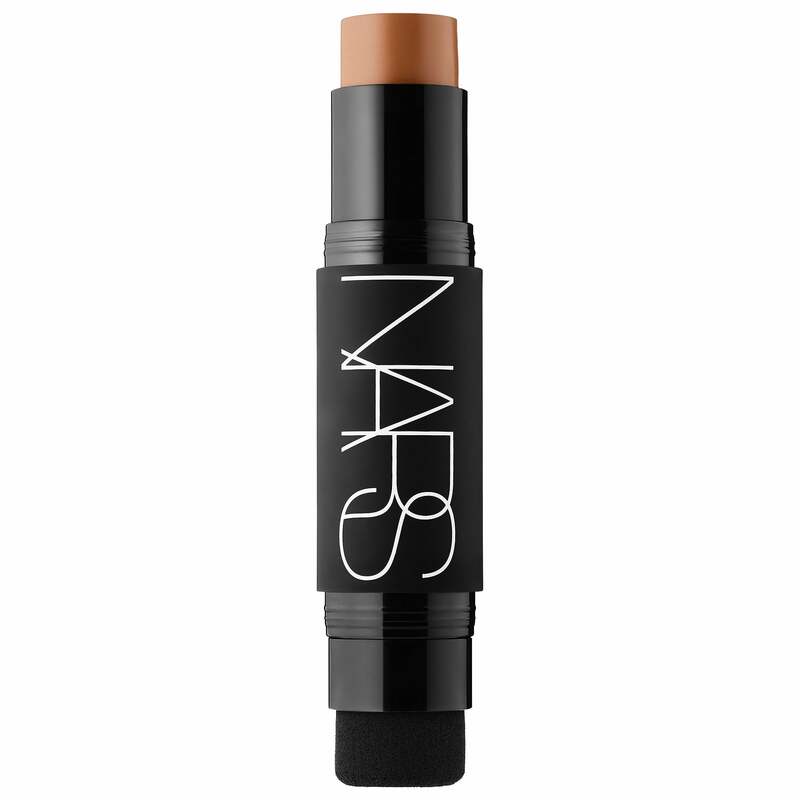 Apply it directly from the stick onto your complexion and build coverage as needed. 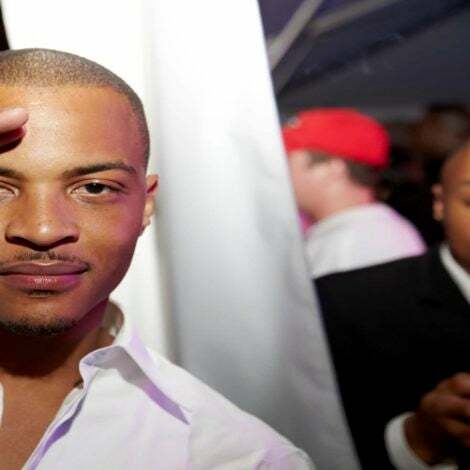 The blender-end is convenient for buffing the product out and touching up uneven spots. Finally, a foundation that lives up to its name. 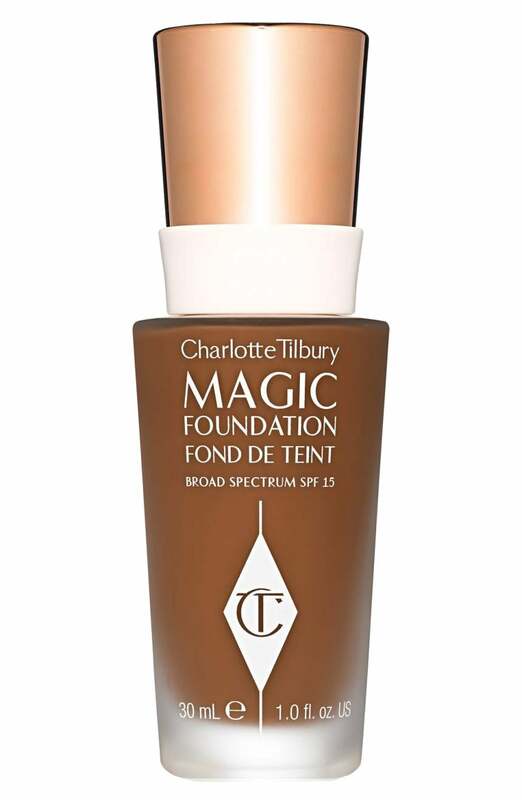 Charlotte’s full-coverage formula is packed with an effective blend of blend of ant-aging ingredients that you would find in a night cream, but feels weightless on the skin. 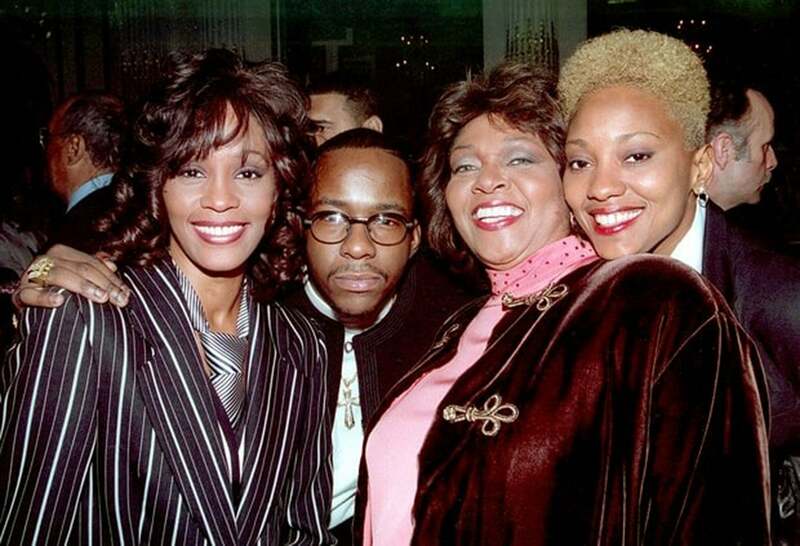 Williams recommends avoiding heavily applying foundation, and to set it by lightly dusting over it with powder. “Don’t over-powder your foundation or you’ll end up with a lot of creasing and product build up,” she says. “Start sheer and build to the coverage you need.” To follow this technique, choose a formula that offers sheer to medium coverage like Lancôme’s because it can easily be layered. It’s long wear and packed with special color pigments that maintain the skin’s pH levels. What does that mean? 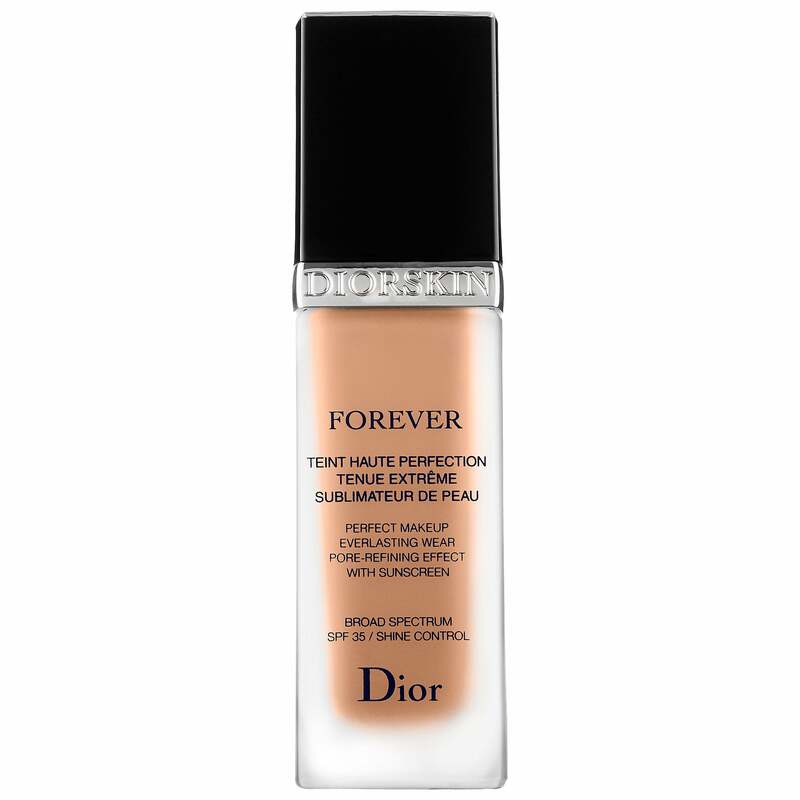 Your foundation will stay in place on long days without having to touch it up.